The Library of Congress has joined the Digital Public Library of America as a Content Hub. This partnership means that the Library of Congress is going to share some of its digital holdings at the Digital Public Library content hub. The first content being shared include three collections of maps. 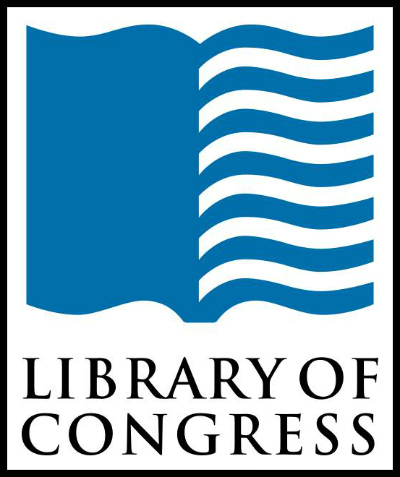 The Library of Congress (LOC) is the largest library in the world. It has millions of books, recordings, photos, maps, and manuscripts in its collections. The Digital Public Library of America (DPLA) brings together the riches of America’s libraries, archives, and museums, and makes them freely available to the world. DPLA aims to expand this crucial realm of openly available materials, make those riches more easily discovered and make them more widely usable and used. In November of 2016, the Library of Congress signed a Memorandum of Understanding (MOU) with the Digital Public Library of America to become a content hub. This partnership means that the LOC will ultimately share a significant portion of its rich digital resources with DPLA’s database of digital content records. The first three batches of records that the LOC is sharing with the DPLA includes 5,000 items from three major LOC map collections. These collections are: Revolutionary War, Civil War, and panoramic maps. The LOC Revolutionary War map collection is titled: “American Revolution and Its Era: Maps and Charts of North America and the West Indies, 1750 to 1789.” The collection represents an important historical record of the mapping of North America and the Caribbean. The maps and charts in this collection number well over two thousand different items, with easily as many or more unnumbered duplicates, many with distinct colorations and annotations. The LOC Civil War collection is simply titled: “Civil War”. This collection brings together materials from three premier collections: the Library of Congress Geography and Map Division, the Virginia Historical Society, and the Library of Virginia. The LOC panoramic maps collection is simply titled: “Panoramic Maps”. The LOC says that the panoramic map was a popular cartographic form used to depict U.S. and Canadian cities and towns during the late nineteenth and twentieth centuries. The panoramic map is also known as “birds-eye-views”. Some other Library of Congress items already appear in the Digital Public Library of America database. Earlier in this decade, the LOC digitized more than 100,000 books in its collections as part of its membership in the HathiTrust and the Biodiversity Heritage Library (both of whom are current partners in the DPLA). As a result, those books are already in the DPLA collections.